This accredited qualification is ideal for those working in or preparing to work in any industry that involves the retail sale of alcohol. 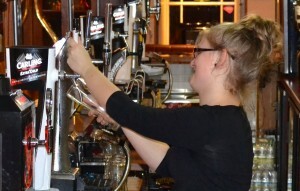 It is a requirement for anyone who wishes to hold a personal licence. 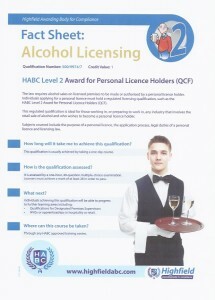 This qualification covers the main requirements of the Licensing Act 2003 and the legal responsibilities of a personal licence holder. 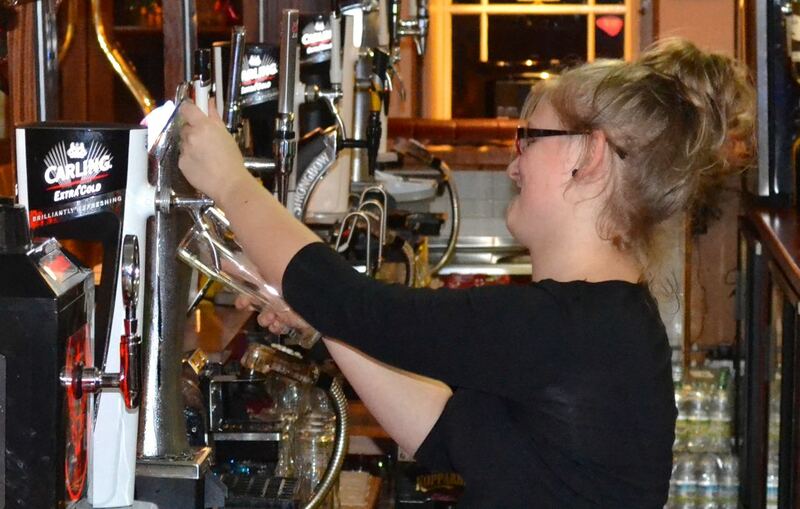 Anyone wishing to sell or authorise the sale of alcohol by retail on licensed premises must hold a personal licence. 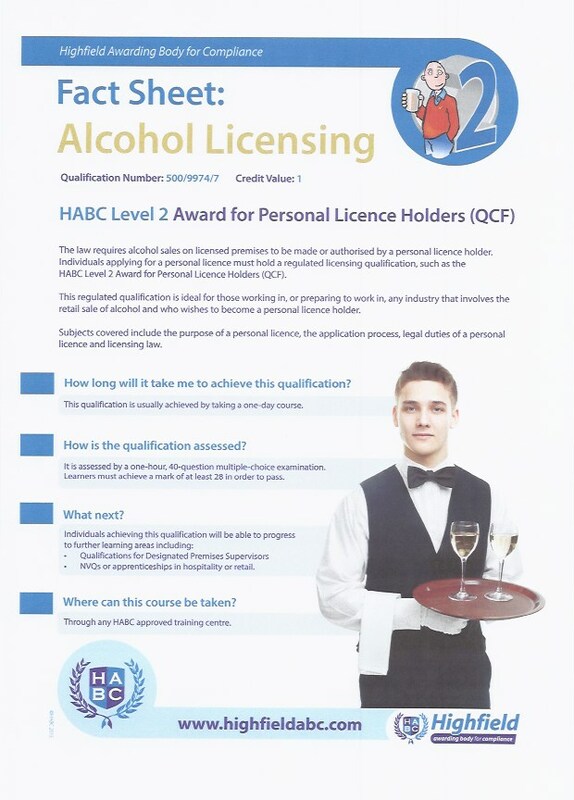 Subjects covered include purpose and period of validity of a personal licence, the application process and legal duties of a personal licence and licensing law. This qualification is usually achieved by taking a one-day course or can be taken as an on-ine e-learning option. Assistance can also be provided in the application process in applying for a licence to the relevant local authority. This accredited qualification is ideal for anyone working in a variety of roles relating to retail or in licensed premises. It provides information on legislation relating to age-restricted products and how to prevent the unlawful sale of age-restricted products such as alcohol, knives, aerosols, lottery tickets, cigarettes, tobacco and tobacco products, and fireworks. Subjects covered include underage sales prevention for retail and licensed premises, prevention of unlawful sales of age-restricted products and legislation. This qualification is usually achieved by taking a one-day course. environment in a role dealing with food, and for those who are preparing to work in such a role. This qualification covers: the importance of food safety, an awareness of food safety hazards and how they can be prevented, the importance of personal hygiene, the importance of cleaning and disinfection. good practice and the production of safe food. This qualification is achieved by taking a one-day classroom-based course. must answer at least 20 out of 30 questions correctly. The examination will take a maximum of 1 hour to complete. disinfection, food pests, and the role of the food handler in keeping food safe. brand reputation and profits. This qualification is usually obtained by taking a 3 day classroom-based course. It is assessed by a multiple-choice examination, where the candidate must answer at least 40 out of 60 questions correctly. The examination will take a maximum of 2 hours to complete. This qualification is usually obtained by taking a 5 day classroom-based course. 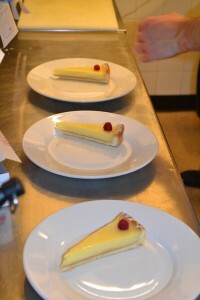 This qualification is assessed through a 2-part examination. Part two is a written examination where learners choose 4 from 6 questions, totalling to a possible 70 marks. the two parts of the exam. The duration of the examination is 2 ½ hours. procedures. Its topics are regarded by the Food Standards Agency as being important to maintaining good practice in the production of safe food. This qualification is usually achieved by taking a one-day classroom-based course. This qualification is assessed by a learner workbook marked by the MTS. This qualification covers: the different roles in ensuring that food ingredients and allergens are effectively managed; common allergens and intolerances; procedures relating to the accurate communication of ingredient information, from supplier to consumer; hygiene considerations with regard to allergen and ingredient control; and procedures relating to the control of contamination and cross-contamination of allergenic ingredients.